Did you recently tie the knot? Getting hitched is a tiring phase. All through the happiness and the merry times, everyone is tired and sleep deprived. By the end of all the events, it feels like you need 48 hours of uninterrupted sleep. If you recently started phase 2 of life and fed hundreds of people at the occasion, its time you grab a free meal yourself too! 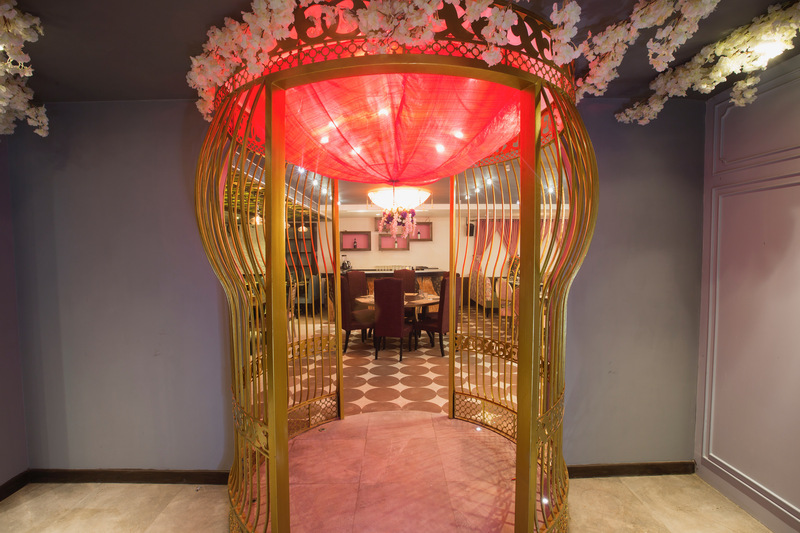 Band Baaja Baaraat is giving away free meals to couples who will walk in with their wedding cards! You read that right. What To Expect At Band Baaja Baaraat? With the theme of weddings (as the name suggests), this place has a decor that will leave you missing every close wedding you’ve been to. Decorated with flowers hanging, it’s hard to take your eyes off what they’ve done to the place! 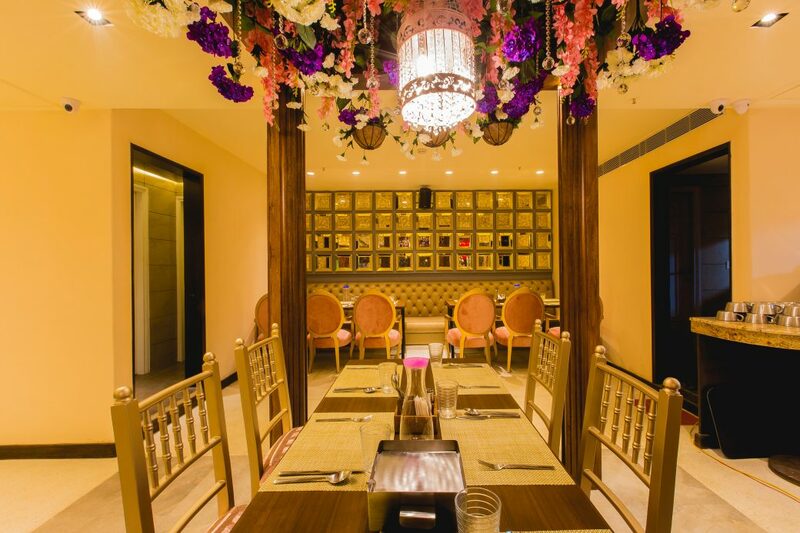 Known for their extravagant buffet like every Delhi wedding, band baaja baaraat is one of those places you will make memories with. What You’ll Love At Band Baaja Baaraat? The best part about this buffet is that if you got hitched before the 20th of February! While you still might be hungover from all the happenings and maybe even your honeymoon, here’s one more amazing thing to make you continue the celebrations before life goes back to normal! The bottom line is that even though you’re married now, the celebration can be extended by grabbing amazing free meals! Validity | Till 20th Feb & 14th Feb is not valid.